The Noviembre Bundle is finally finished. You will find all of the supplemental material you need to teach this month. It's on sale for $10 right now too! 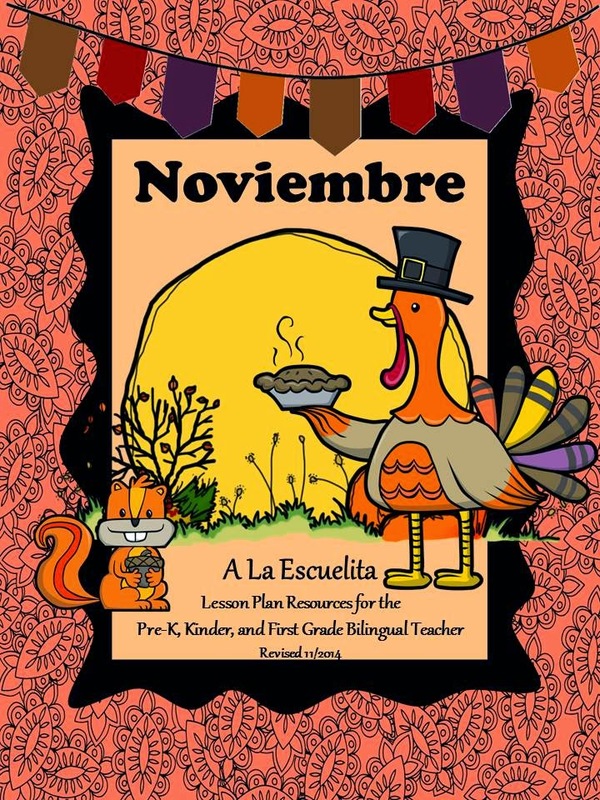 Noviembre includes 4 themes: Indigenas, Peregrinos, Dia de Accion de Gracias and Dia de los Veteranos!